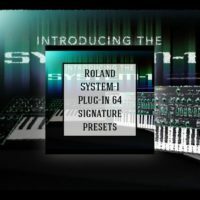 Get ready for Organic Sounds! 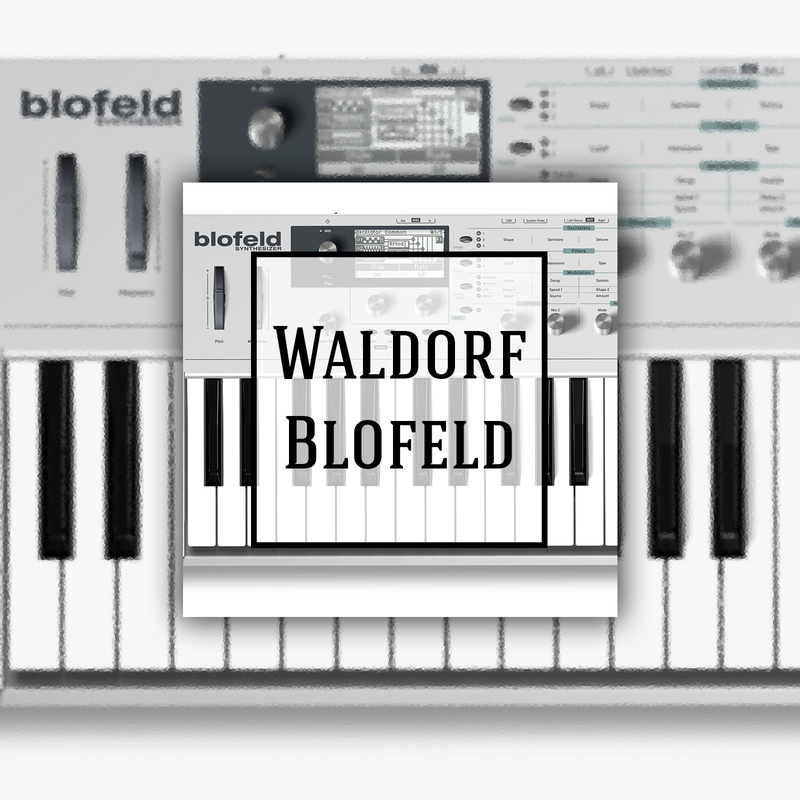 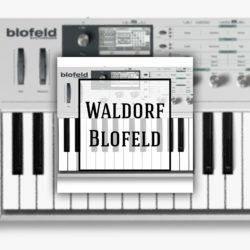 Waldorf Blofeld is one of the most interesting V.A. 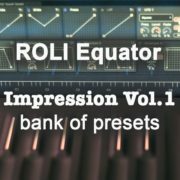 ever made. 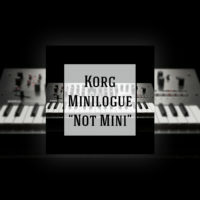 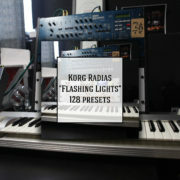 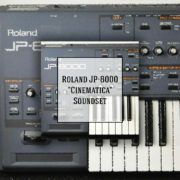 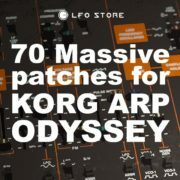 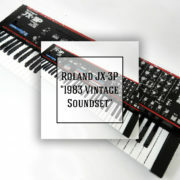 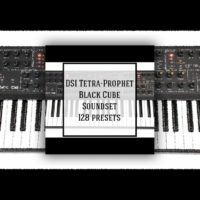 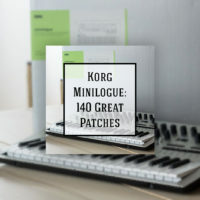 128 exclusive sounds in different categories: modular sequences, organic arps, great deep & spacey pads, vintage strings, ambient bells, fx’s & vintage leads.